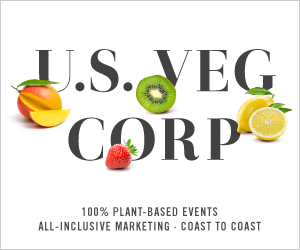 U.S. Veg Corp is an event production and marketing brand focused on the growing vegetarian and green markets. 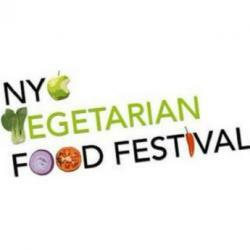 Buoyed by its annual flagship event, the NYC Vegetarian Food Festival, U.S. Veg Corp provides offline and online opportunities throughout the year to target a passionate audience interested in a vegetarian and eco-friendly lifestyle. We offer various Sponsorship and Exhibitor packages leveraging our unique events’ on-site and digital elements which can be customized to best impact your brand/marketing goals. Sarah Gross Feoli and Nira Paliwoda founded U.S. Veg Corp. They are active members of the East and West Coasts' plant-based and green movements. Their involvement with the community ensures that the events they put on address the latest issues concerning the plant-based market and the most of-the-moment technology. If you’re interested in learning about opportunities to partner with us, please contact us at info@usvegcorp.com.